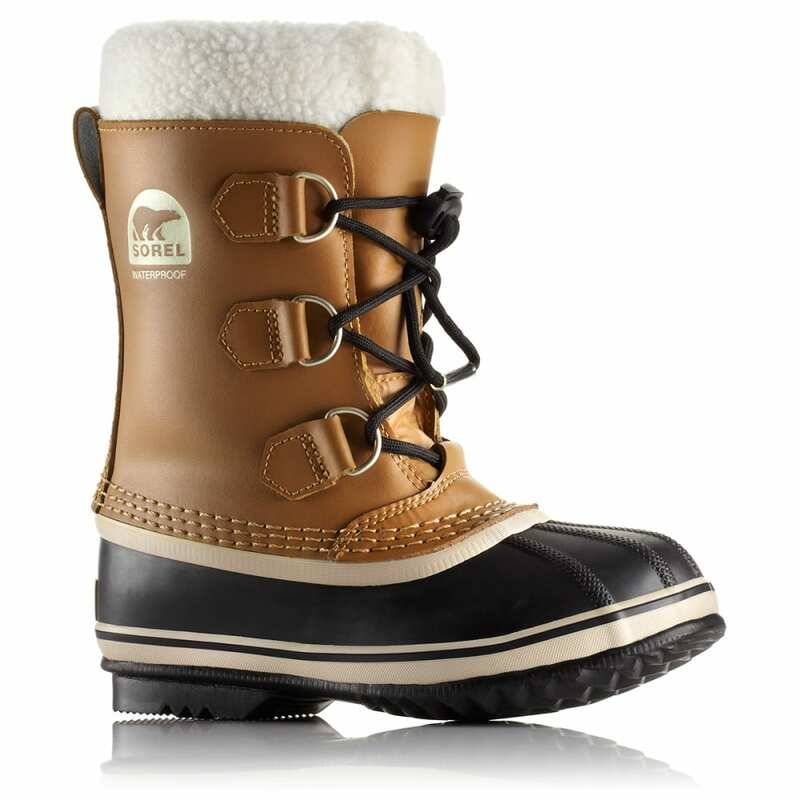 The Yoot Pac is a classic Sorel waterproof boot with a removable liner. 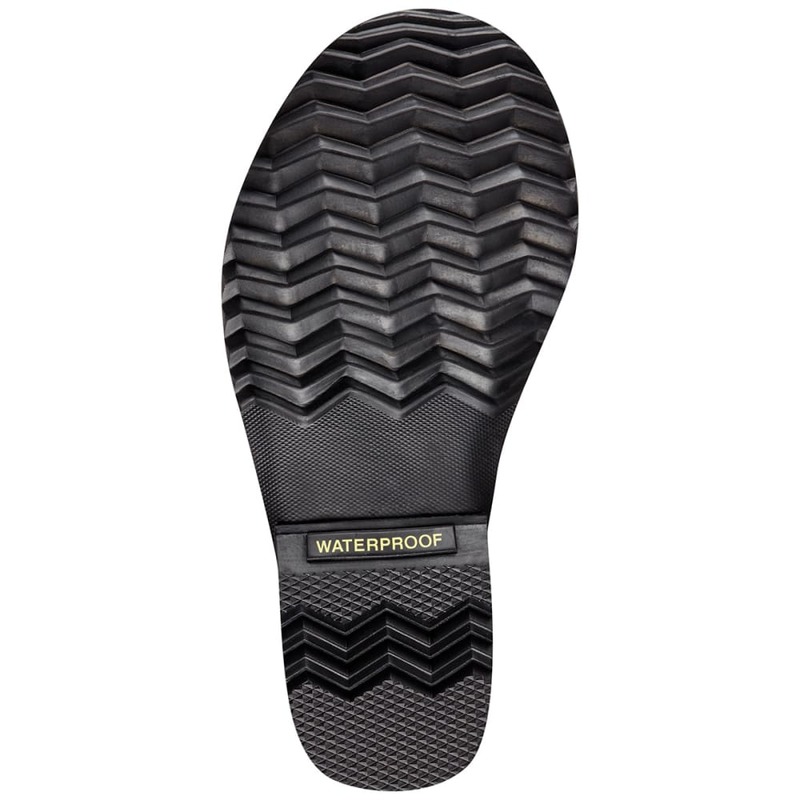 Extremely warm and versatile, this boot can be used for everything from throwing snowballs, to snowshoeing, to walking to school. 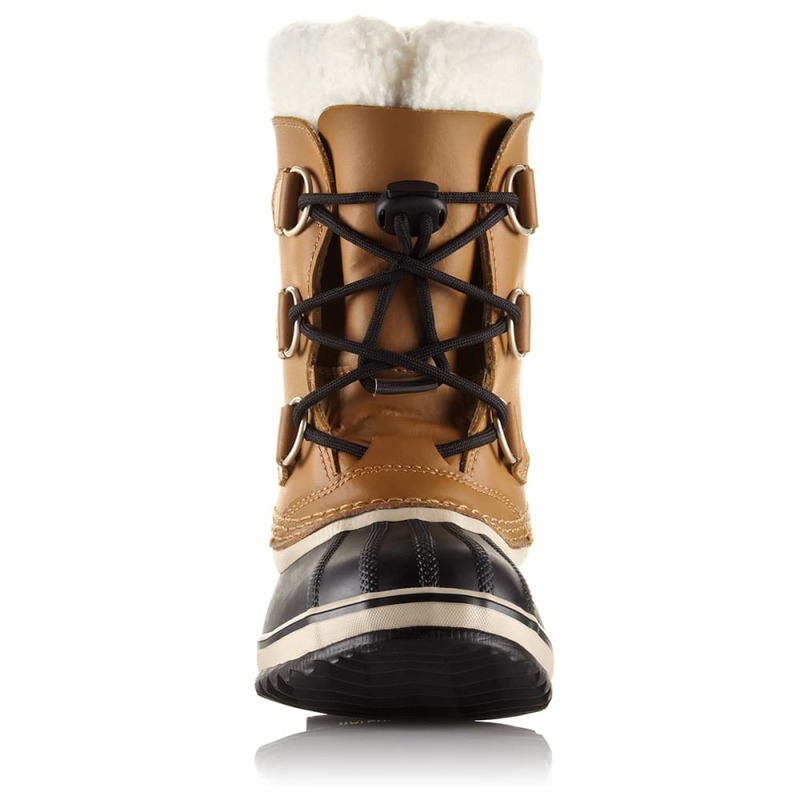 Sorel rated to -40°F (-40°C).